This novel of awesome beauty and power is a moving saga about people, relationships, and the boundaries of love. 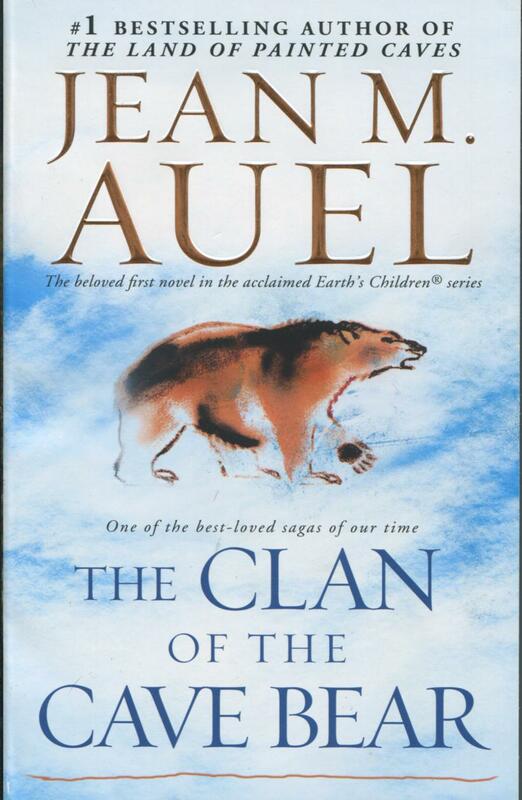 Through Jean M. Auel’smagnificent storytelling we are taken back to the dawn of modern humans, and with a girl named Ayla we are swept up in the harsh and beautiful Ice Age world they shared with the ones who called themselves The Clan of the Cave Bear. A natural disaster leaves the young girl wandering alone in an unfamiliar and dangerous land until she is found by a woman of the Clan, people very different from her own kind. To them, blond, blue-eyed Ayla looks peculiar and ugly--she is one of the Others, those who have moved into their ancient homeland; but Iza cannot leave the girl to die and takes her with them. Iza and Creb, the old Mog-ur, grow to love her, and as Ayla learns the ways of the Clan and Iza’s way of healing, most come to accept her. But the brutal and proud youth who is destined to become their next leader sees her differences as a threat to his authority. He develops a deep and abiding hatred for the strange girl of the Others who lives in their midst, and is determined to get his revenge. Jean M. Auel is an international phenomenon. Her Earth's Children series has sold more than 45 million copies worldwide and includes The Clan of the Cave Bear, The Valley of Horses, The Mammoth Hunters, The Plains of Passage, The Shelters of Stone, and The Land of Painted Caves. Her extensive research has earned her the respect of archaeologists and anthropologists around the world. She has honorary degrees from four universities and was honored by the French government's Ministry of Culture with the medal of an Officer in the Order of Arts and Letters. She lives with her husband, Ray, in Oregon.